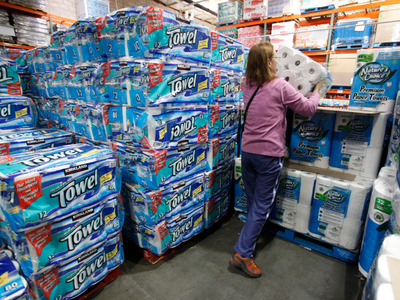 Costco launched a new credit card this week that offers some of the best rewards in the market. The new card, managed by Visa, launched on Monday. 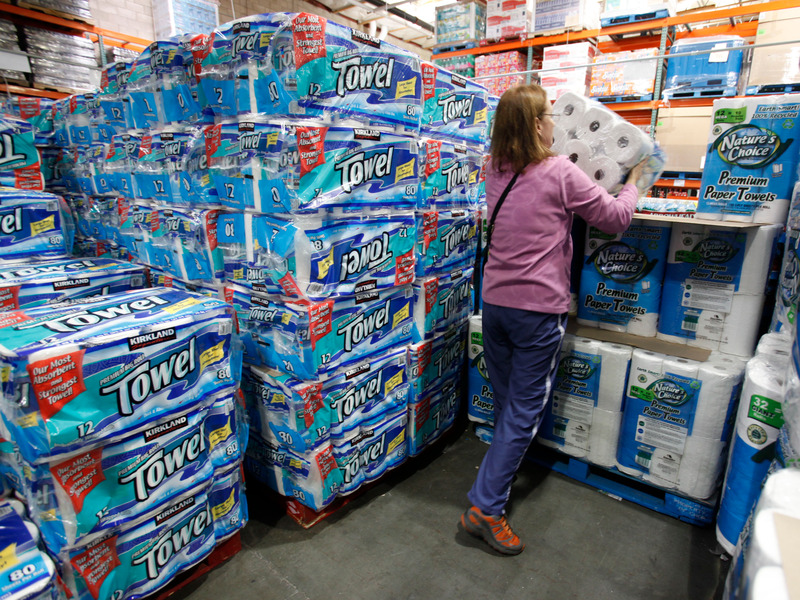 Costco’s former card was managed by American Express. The company ended a 16-year deal with American Express to switch over to Visa. The new Costco Visa card offers 4% cash back on eligible gas purchases (on up to $7,000 per year, then 1% back), 3% back on restaurant and travel purchases, 2% back on Costco and Costco.com purchases, and 1% back everywhere else. That’s a much better deal than the American Express card, which offered 3% cash back on gas (up to $4,000), 2% back on restaurants and travel, and 1% back everywhere else, Fortune reports. In fact, the new Visa card offers some of the best rewards of any card in the market, according to Sean McQuay, a credit-card expert for financial website NerdWallet. McQuay told the Chicago Tribune that the Visa card offers the best cash-back rates on gas, restaurants, and travel. There is no annual fee on the Visa card, but shoppers must pay for a $55 annual Costco membership to use it. The Sam’s Club MasterCard, by comparison, offers 5% cash back on fuel purchases (on up to $6,000 per year, then 1% back), 3% back on restaurant and travel purchases, and 1% cash back on other purchases. Customers can earn a maximum of $5,000 in cash-back rewards annually.